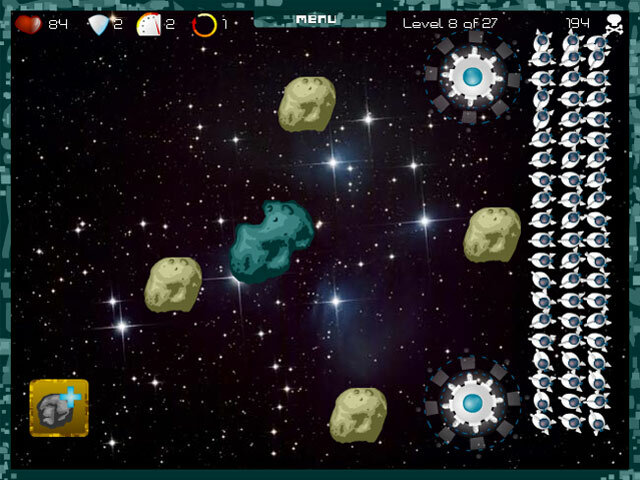 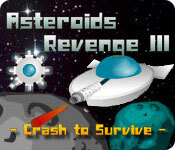 Help an asteroid get its revenge by destroying the evil humans, who have been terrorizing these peaceful space rocks!Help an asteroid get its revenge!Help an asteroid get its revenge by destroying the evil humans, who have been terrorizing these peaceful space rocks! 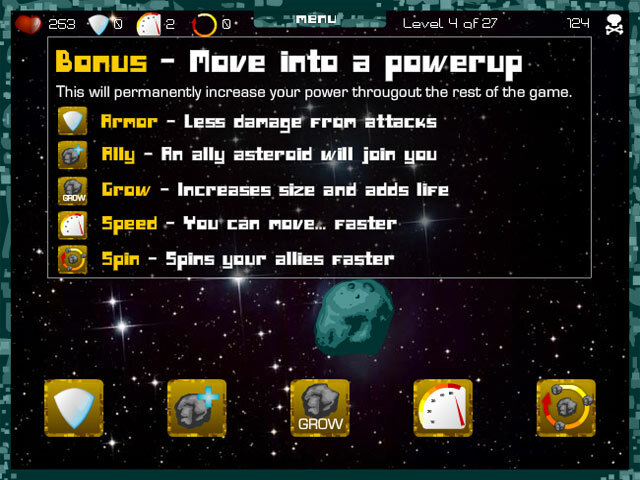 Gain allies and use other powerups on your quest to avenge your friends and family. 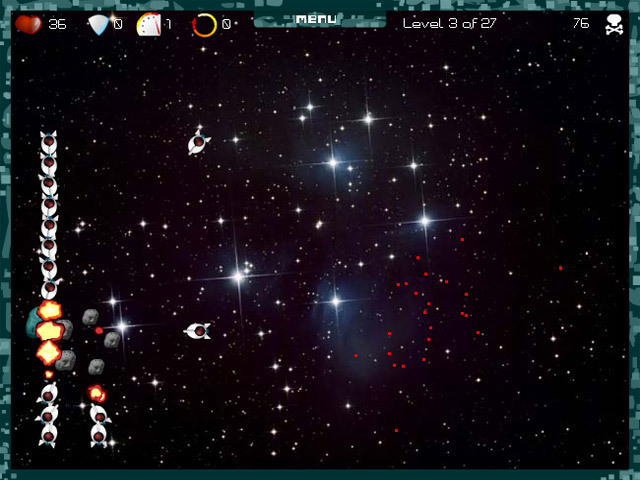 How long can you survive this spectacular space battle?